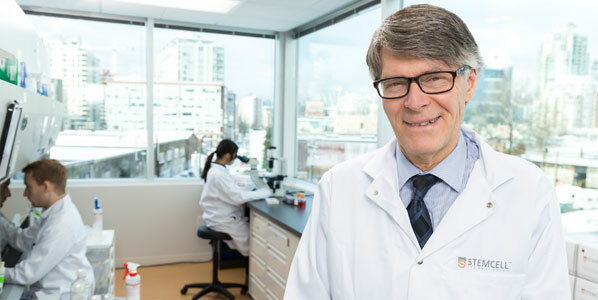 In Research & Development, and throughout STEMCELL, there is a shared drive to develop products that help researchers advance science. We bring together our internal scientific expertise and our intimate understanding of the fields we support, inventing ways to help leading scientists do their work more efficiently and effectively. This can be an incredibly fun and creative pursuit, as well as intensely challenging and complex. Seeing the end result - when a technology comes to life, and scientists around the world adopt it into their research - brings an amazing sense of pride, comradery and accomplishment. 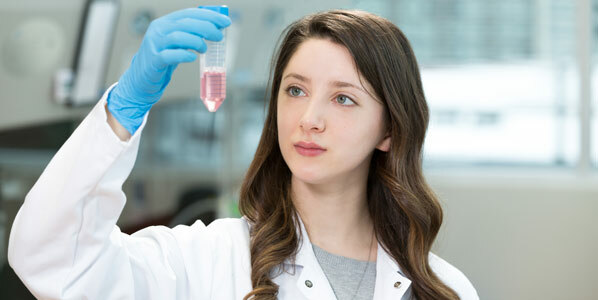 STEMCELL is a company of Scientists Helping Scientists. Many of our team members have an MSc or PhD and others simply share a passion for science and its ability to make a real difference in the world. A culture of curiosity, collaboration, and innovation pulses throughout the company. It is inspiring to work with such a fantastic group united by a common goal – to help progress the pursuit of scientific knowledge. 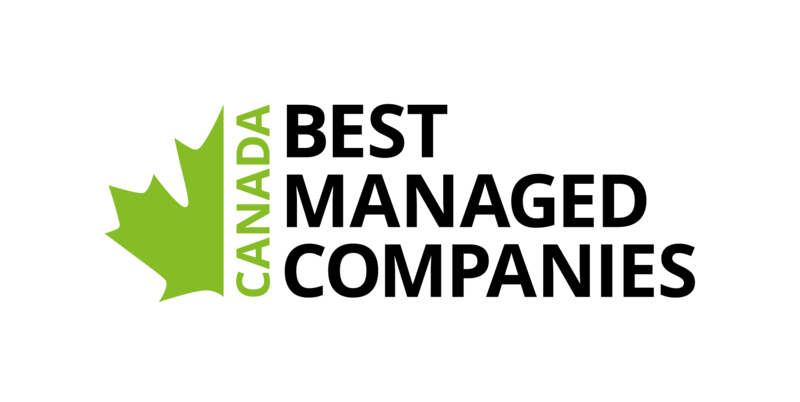 Our great leadership team, rapid growth, and extensive internal training programs create fantastic opportunities for career growth and personal development. In Sales, we build relationships with scientists in the field as we help them identify effective, efficient and innovative ways to approach their research. Our global team shares an impressive array of scientific and sales backgrounds. We collaborate and support one another to keep current with the latest advances and technologies in the fields that we support, and to achieve consistent growth for the company. Having the opportunity to interact with brilliant scientists every day is both exhilarating and humbling, and makes for an incredibly rewarding career. We all begin our lives curious about the world around us, the way it works and our place in it. At STEMCELL Technologies, we never lose that curiosity. It inspires and motivates us to discover and innovate. It drives us to develop technologies, create products, and offer services that will help scientists around the world do research that progresses scientific knowledge and supports breakthroughs. In the field of biotechnology, there is no better company in which to find inspiration, fulfill your potential and define your success with like-minded people. 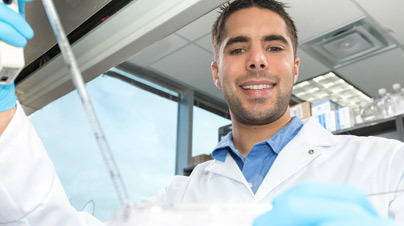 We specialize in the development of specialty cell culture media and cell isolation systems. Our products are used to drive the fields of stem cell, immunology, cancer, regenerative medicine and cellular therapy research forward. We are Scientists Helping Scientists. 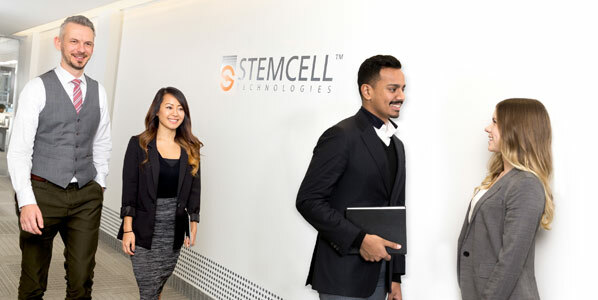 Explore the exciting career paths at STEMCELL. We offer competitive benefits and opportunities to achieve your full potential with growth-driven training and development. 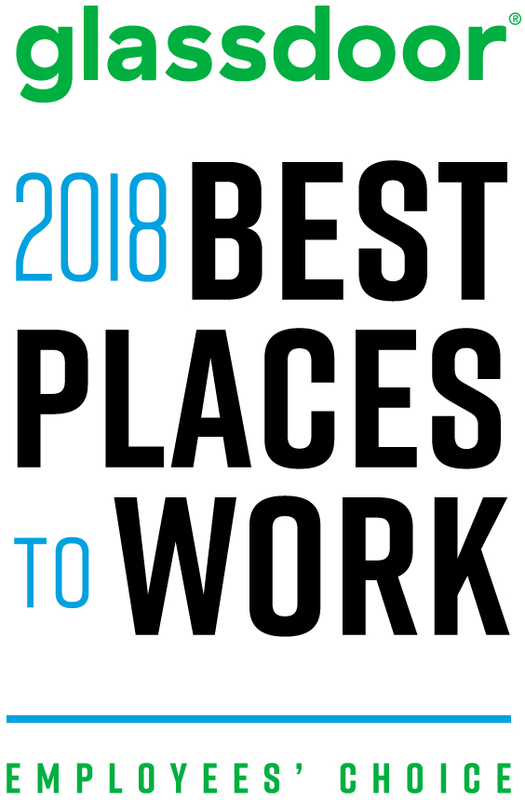 Through our three business units: STEMCELL Technologies Inc., Malachite Management Inc. and STEMSOFT Software Inc., we offer exciting careers in 30 departments in our offices around the globe.